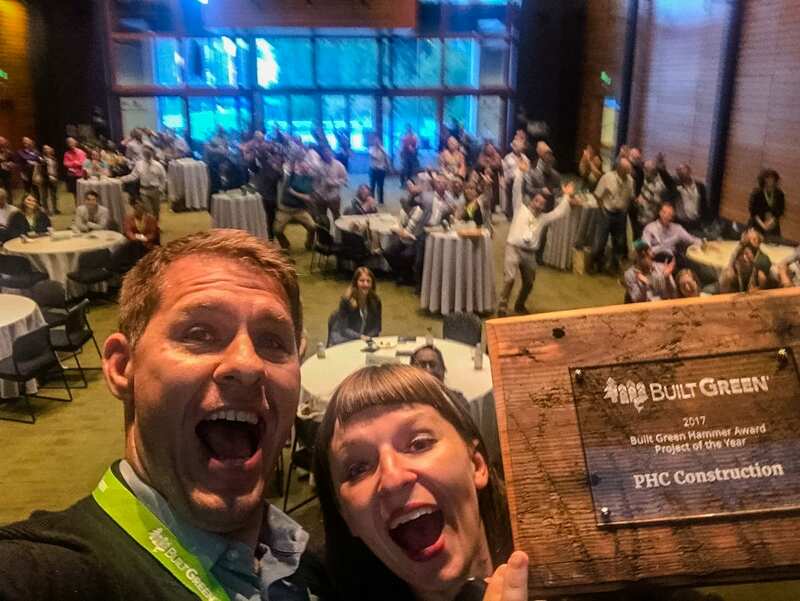 And the plaudits keep rolling in: Grow Community earned the Built Green Project of the Year award at the annual Built Green Conference in Seattle recently. The prestigious award honors excellence in environmentally friendly residential construction in the Puget Sound region, as judged by peers in the construction industry. The Grow team thanked the Built Green program, the Grow design and construction teams, and our residents – all of whom have believed in possibility and made Grow Community a reality. 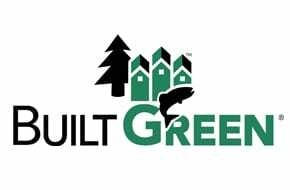 The Built Green program is sponsored by the Master Builders Association of King and Snohomish Counties, in partnership with other Washington agencies to set standards of excellence that make a significant impact on housing, health and the environment and are readily “do-able” today. For more information on the program see www.builtgreen.net.